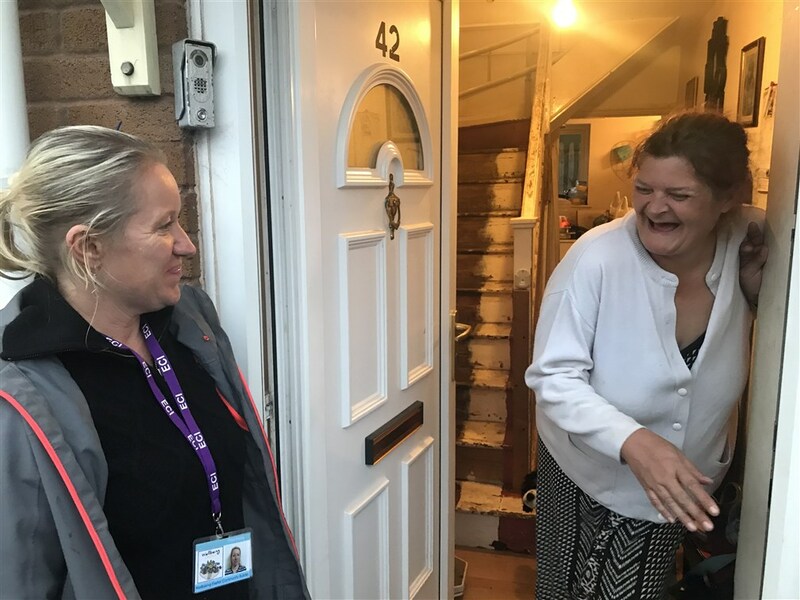 The initiative, which has already seen positive results, is the brainchild of Wellbeing Exeter, a strategic alliance of public, voluntary and community sector organisations, set up to pilot a particular approach to social prescribing. One of those to benefit said: “Before I became involved with the local community around me, I had become reclusive and virtually bed-bound - this was in autumn 2017. “When I first met my local Community Builder I was intrigued as to what she was doing, her role and hearing from her about the community's plans for my local green space. “I started getting up and about and was able to attend the first few meetings with my husband. I helped form a committee for the Park, of which I am now proud to say I am secretary and my husband is also involved. “Now, I find the pain in my legs is still there but I can move and stand a lot more. People say I look better! I still have my bad days, but less of them now.